Once you have applied all the wefts, you can release your own hair and brush the hair through to blend. 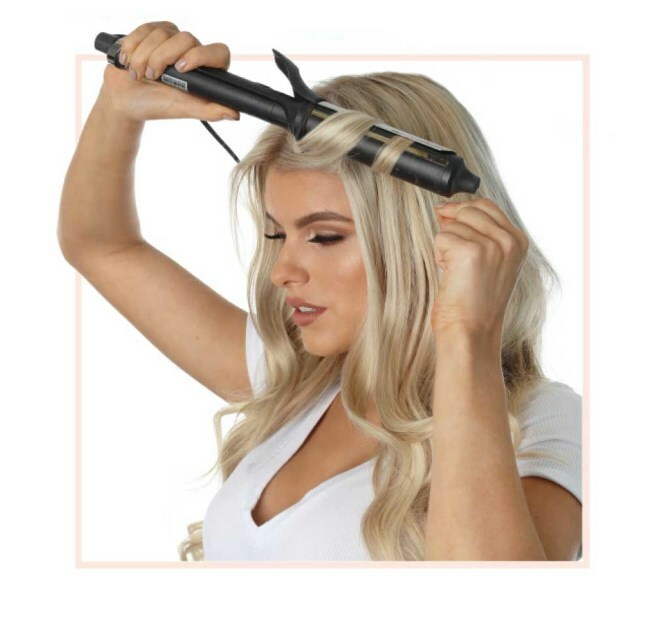 You can curl your extensions first then curl the extensions and your own hair together, they'll blend seamlessly - you'll barely be able to tell them apart. 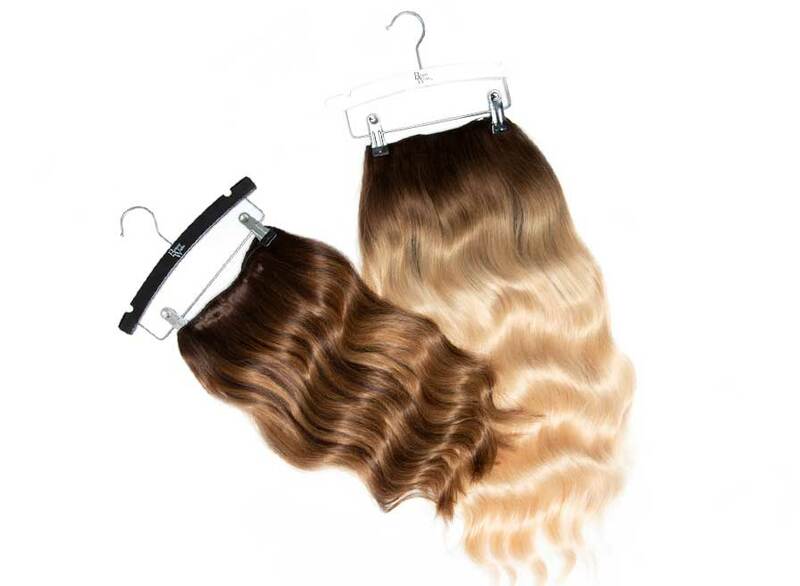 A waved style is the best way to conceal the hair extensions as the extra texture makes blending much easier than with straight hair. 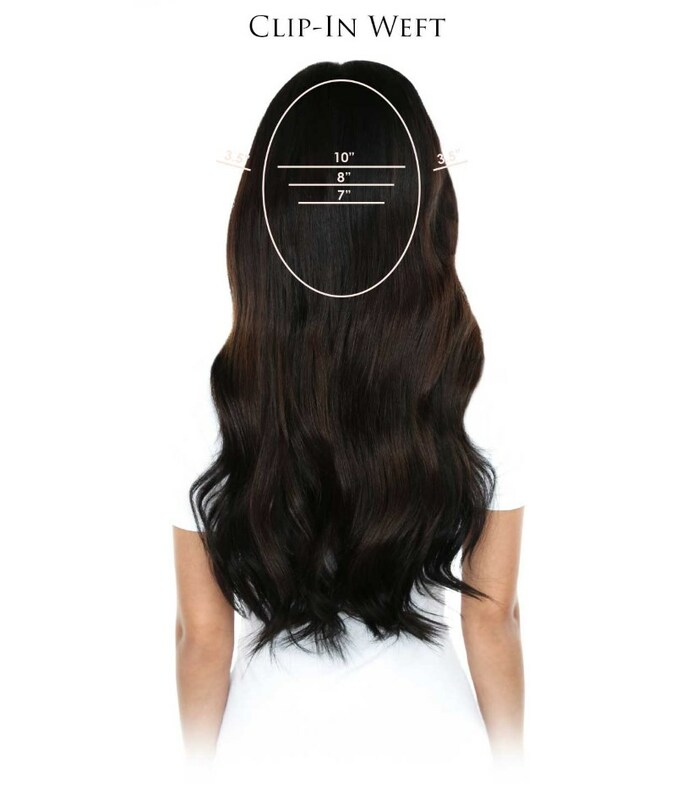 A waved style is the best way to conceal the hair extensions as the extra texture makes blending much easier than with straight hair. 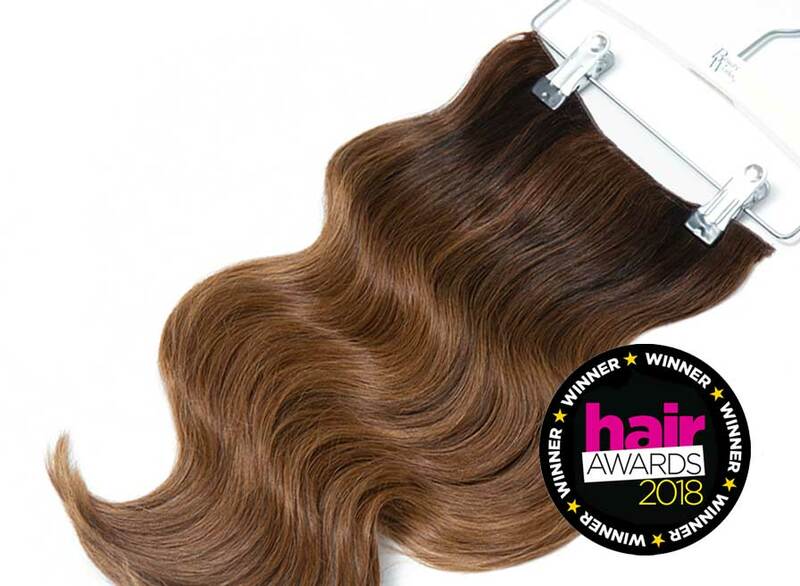 You don't necessarily have to wear your hair down to wear your new hair extensions, you can position your clip-in wefts to suit your hairstyle and experiment with your new lengths and styles to add volume and shape to up dos. 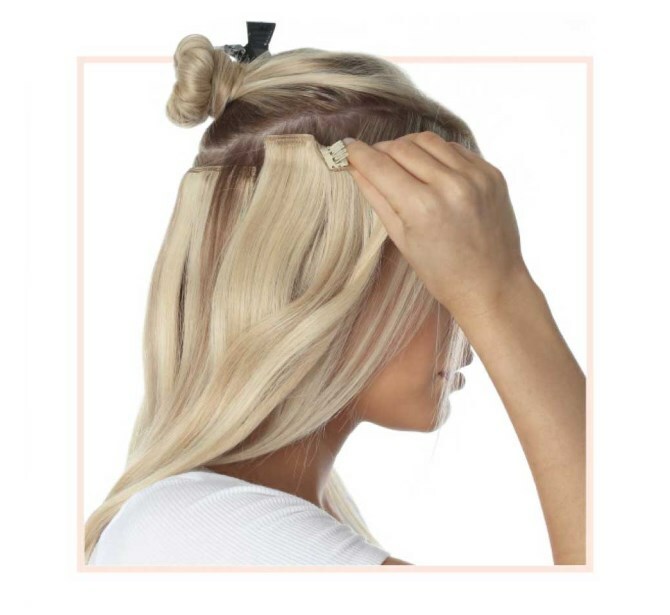 If you're planning on wearing your hair up and want to add volume to your updo or ponytail, place the clip-ins upside down against your roots (and underneath a layer of hair so you can't see it). That way the hair extension is facing in the right direction. See our blog to find out more. 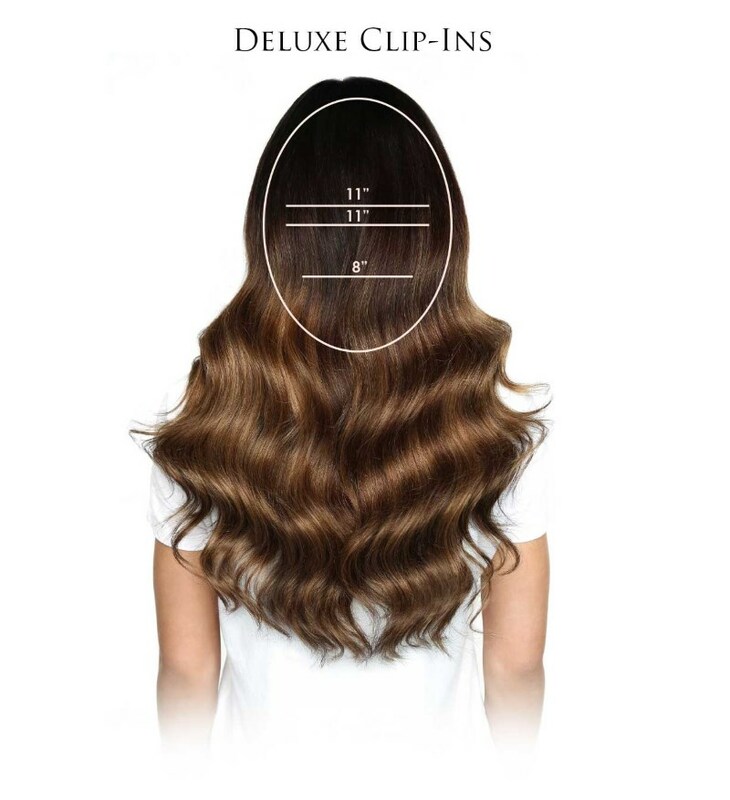 We only recommend Beauty Works aftercare on our hair extensions. 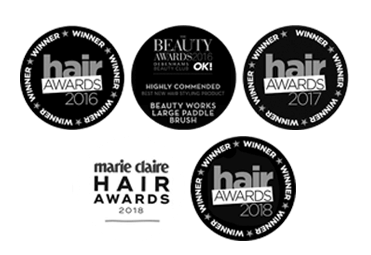 Our ingredients are designed to maintain your hair extensions and keep them in optimum condition. 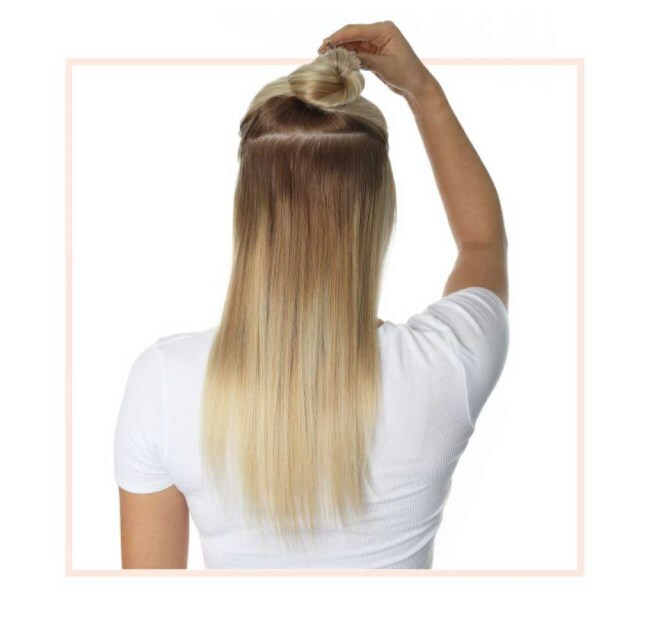 haircare is essential to maintain healthy hair extensions. Depending on how often they need to be washed. 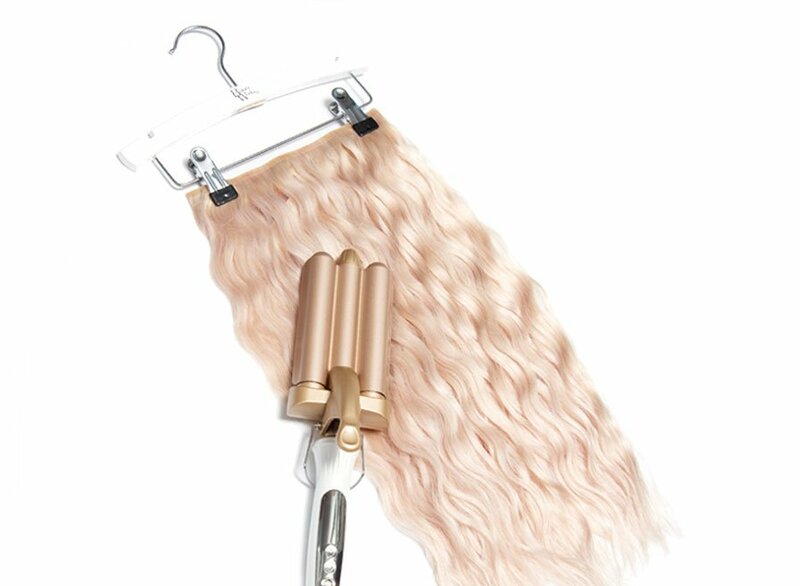 Clip-in hair extensions generally need washing when the hair is full of product or starts to look dry. 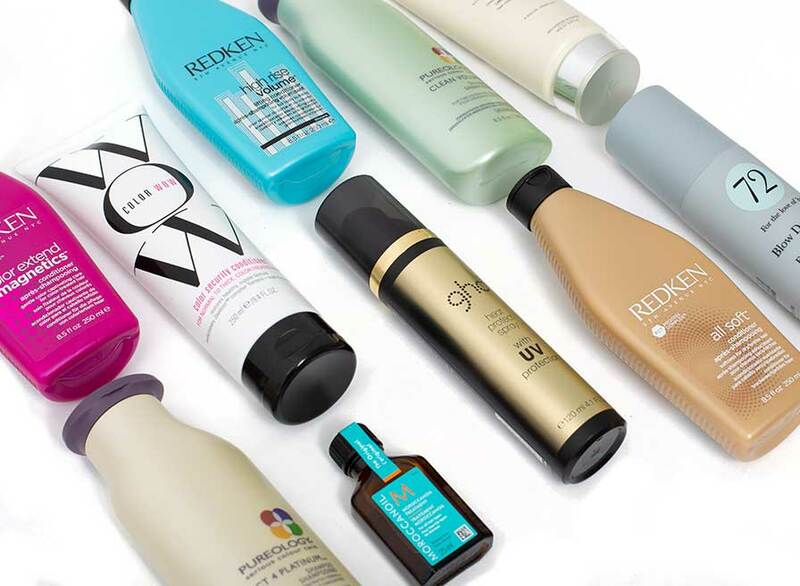 Use products that protect your hair from heat when styling including a Heat Protection Spray and Argan Oil to lock in moisture and revive your style. 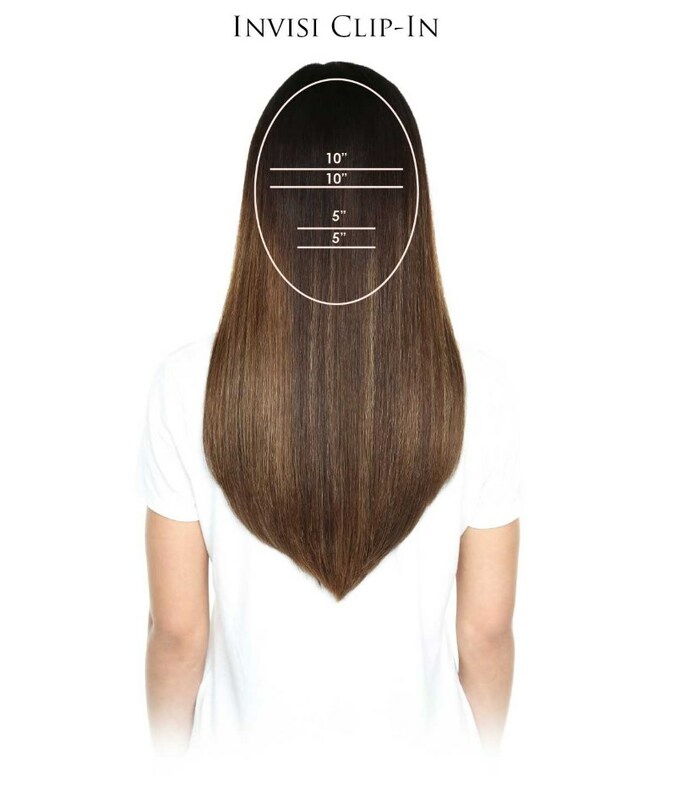 Begin by brushing your own hair thoroughly using a soft paddle brush to get rid of any tangles. 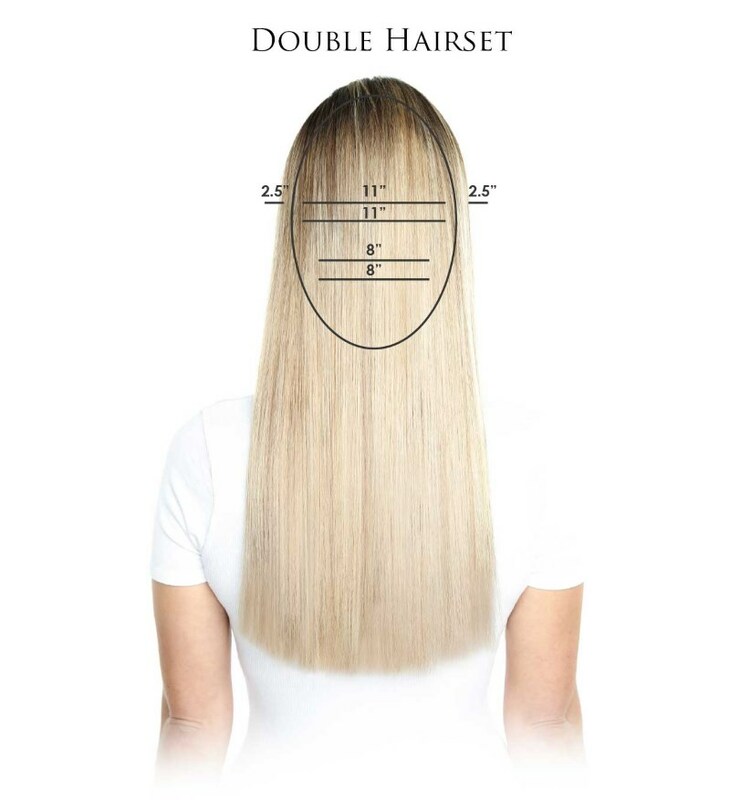 Depending on the hair set you have purchased will determine how many wefts pieces you get in each set. However, always start at the nape of the neck using the smallest weft and work your way around the hairline adding in the wefts you desire. 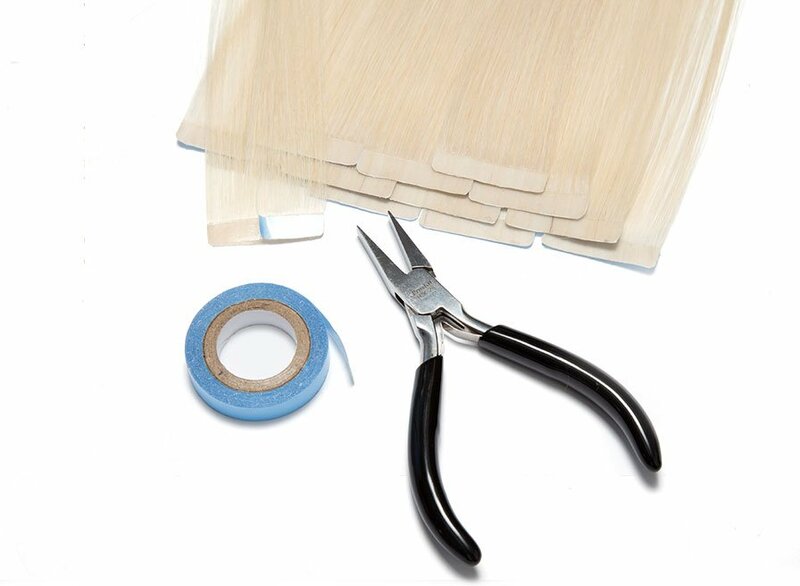 Use the longer wefts for the middle section of your hair. Ensure there a re no bumps in the weft by pulling them tight as you're clipping them in the middle section.  Use a soft brush with a spritz of hairspray and brush over your real hair and the extensions as you style. 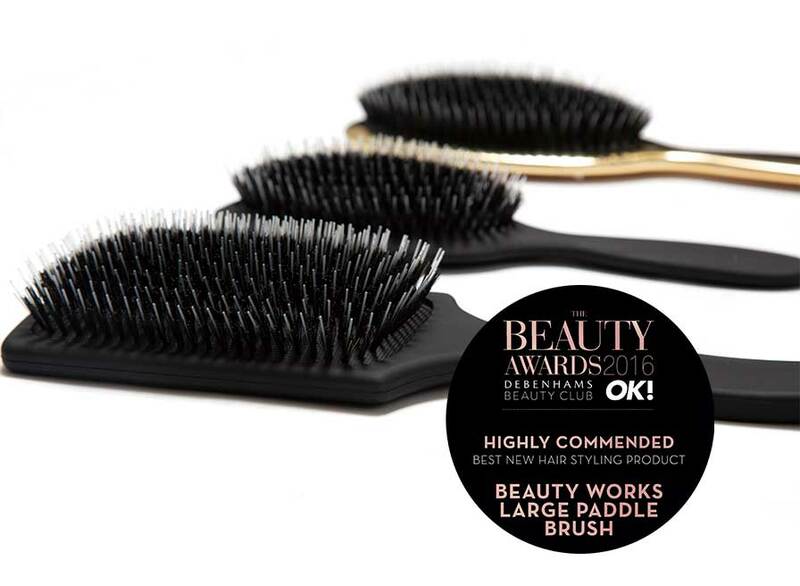 We recommend brushes designed for hair extensions the Beauty Works Boar Bristle brush as it polishes and glides over all types of hair extensions, avoid nylon or metal pins that can damage the hair cuticles and snag on the extensions. 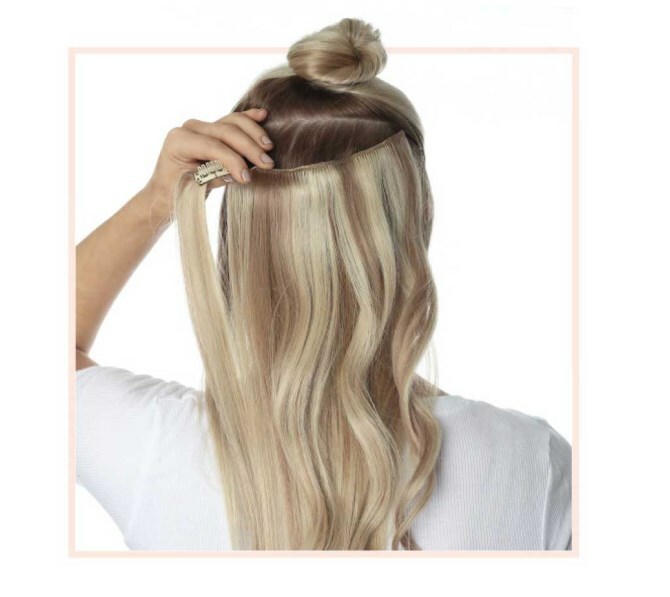 If you're still struggling with getting that perfect blend, it's a good idea to take your clip-in hair extensions along with you next time you visit the hairdresser and ask your stlyist to cut them in and add in layers to the clip in extensions for a perfect blend. 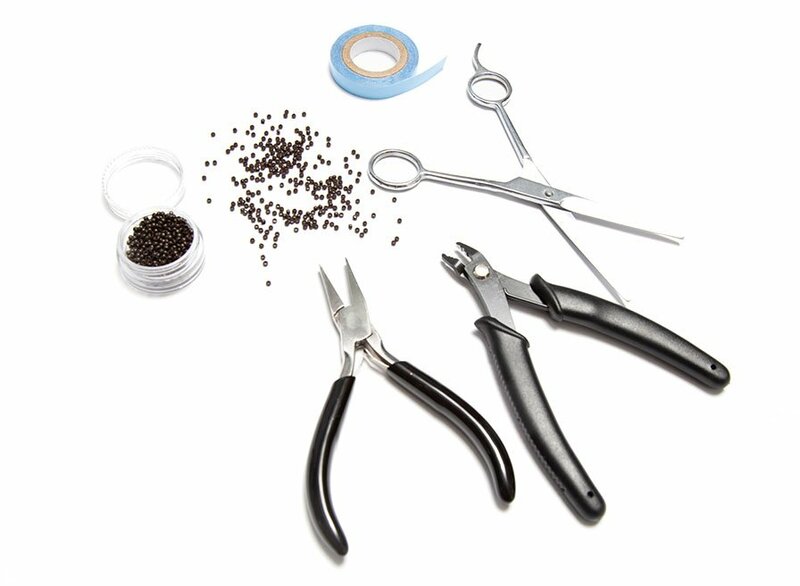 this can really make all the difference to your hair style and be bespoke to exactly to your own hairstyle.